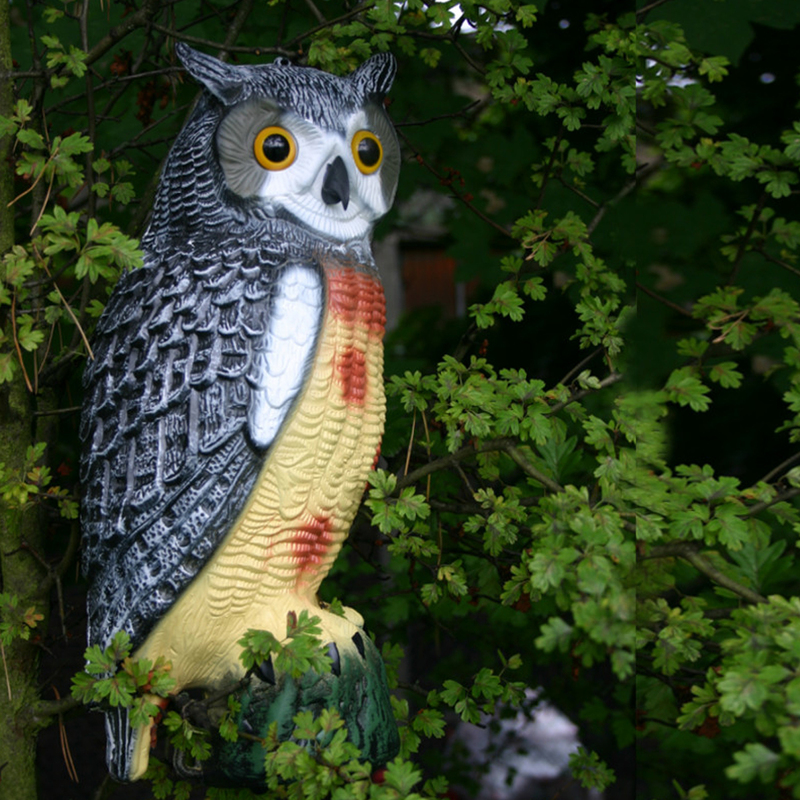 Can Sit Beside a Pond or Around the Garden. 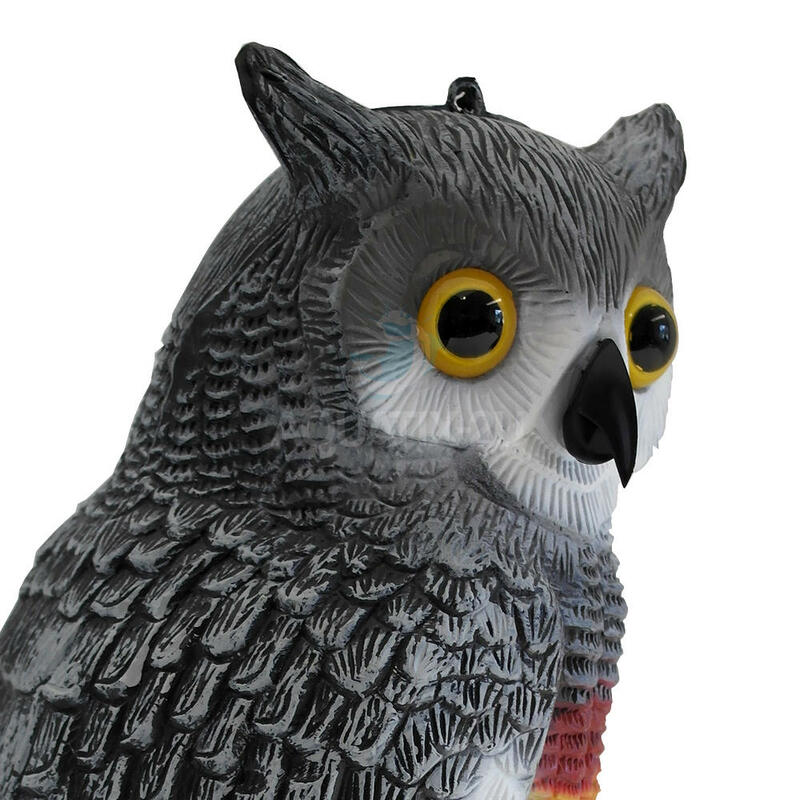 The Pisces Decoy Owl is a realistic and effective way of keeping pests such as birds and other prey away from your garden or pond. 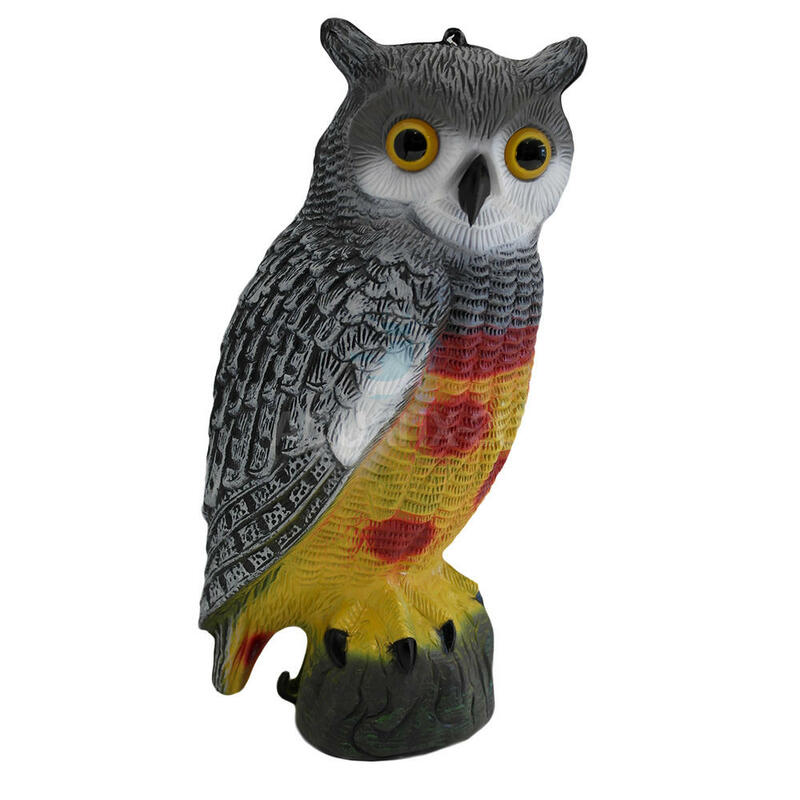 The authentic look of this long eared owl can be used as either a decorative ornament around your outdoor living space.